Need efficient and reliable premises? 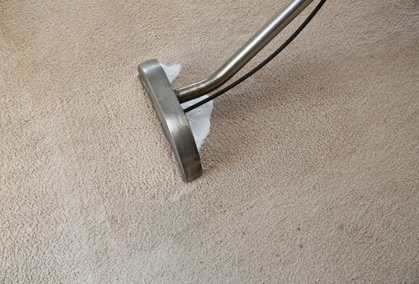 You can trust the team at Squeaky Clean to provide the best carpet cleaning services in town. 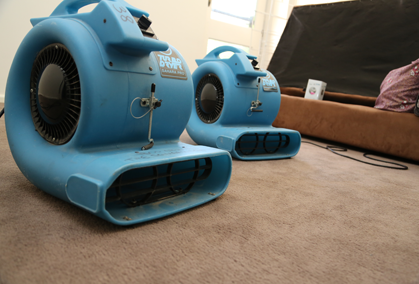 With many years of carpet cleaning experience behind us, we’ve got the knowledge to ensure effective removal of dirt, grime, mould and dust from your carpets. 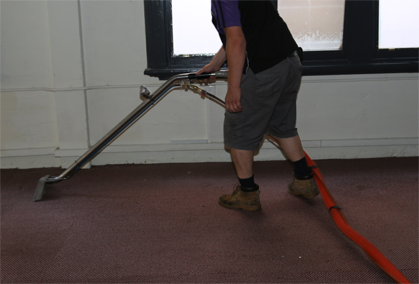 Our cleaning technicians use the most up-to-date and effective cleaning products, equipment and methods to ensure a thorough clean. Whether you need our professional services for your home or office, you can rely on us to provide excellent results. 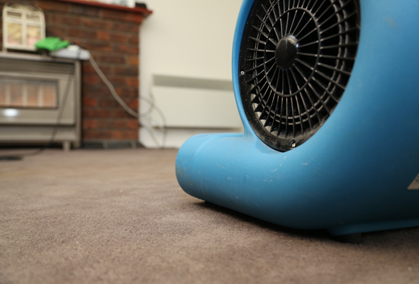 For affordable, professional and high-quality carpet cleaning services in Chealsea, call the Squeaky Clean Team today on 1300 682 563. Our friendly team members are on hand to provide more information as well as a free quote for your home or business. "Frank did an amazing job! 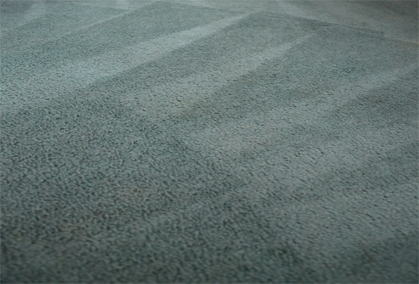 The difference a good steam clean can make to the carpets is phenomenal! Would definately reccommend." "Instant response after water flooded our appartment. Took 5 days to dry and they monitored progress as it dried and afterwards tested the concrete that all water had gone. Very pleased with service." "Great stuff guys, much appreciated your work last Friday. You have our thumbs up. " Copyright © The Clean Team 2015. All rights reserved.